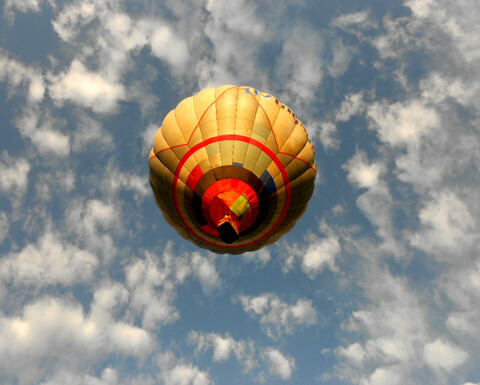 We all love to be up in the big blue yonder, aviation is our business and our passion! 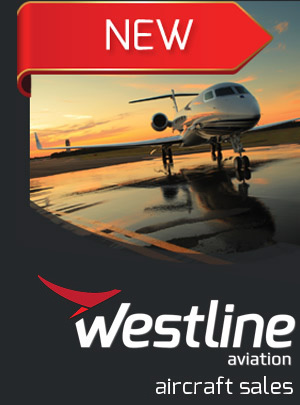 With a wide range of courses offered, Westline will make your flight dream a reality! 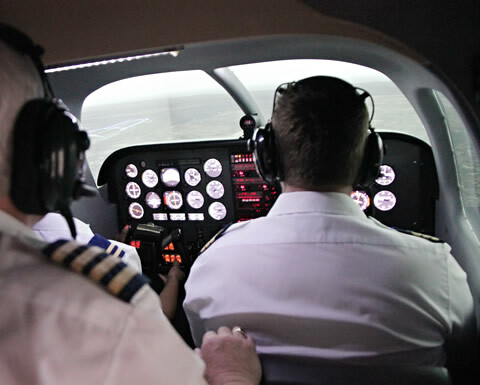 The FNTP II Seneca III Simulator is now available at Westline Aviation! "It is not about the destination, it is about the journey!" 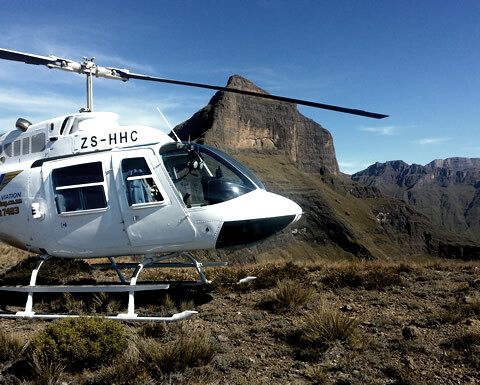 Helicopter experiences over the majestic KZN Drakensberg escarpment! 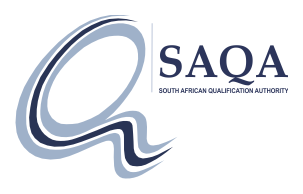 Our website will tell you more about us; such as the various courses offered and the quality of training we provide. 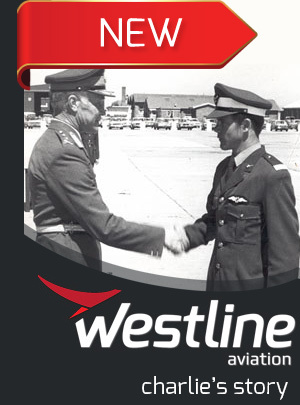 Find out first-hand why Westline Aviation is held in such high regard in the aviation industry and why we are proud of our flight training institution. 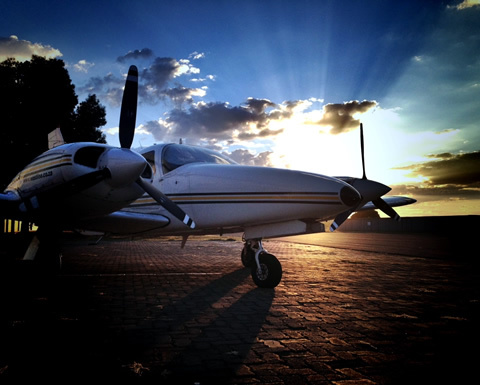 So, whether you want to be a recreational pilot or an Airline pilot, our team is ready to assist you in taking this important step towards realising your dream. With the freedom of flight comes a highly disciplined and professional, hard studying, and highly dedicated individual. Pick your school very carefully, flying is not cheap, so ask the questions, or do you consider your life cheap? If it is easy then there are cheating or incompetent trainers believe me, nothing easy and cheap in life is really worth attaining, so do not make your flying experience a regrettable experience. 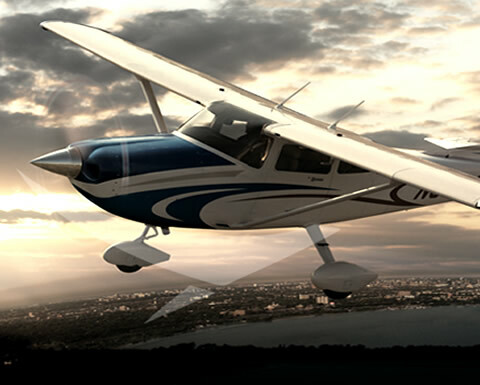 To be a professional pilot or pilot instructor, make sure you are trained by a professional. Too expensive, then you are paying for the name. Too cheap you are in for low qualified and poor instruction and probably poorly maintained aircraft. Make sure your school has enough aircraft, instructors, not too busy an airfield with uncluttered airspace. Bad weather conditions will always make your course more expensive and spread over a longer time. Read the fine print to find list the extras that you are not quoted for. Is South African VAT included; if not then it is against the law. Is the fuel, landing fees, instructors fees and so on, included? Everything makes up for the bottom line and many advertise to lure you with a seemingly cheap quote, but then you are in for a surprise which always comes too late. To shop in a big city is a good experience; to fly around a big city is a waste of time. Oh yes, the aviation world is ever expanding, in three years from now you will be needed, but will you be ready? 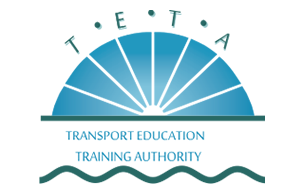 All training modules offered are incorporated into an integrated master plan; flight training elements will be done in accordance with ICAO principles. 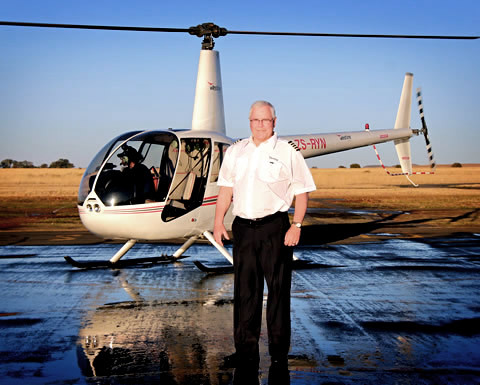 Our training is highly structured and integrates ground and flight instruction, our courses are designed to make you a safe and proficient pilot. I am an enthusiast, but never came to the point to become a Pilot myself due to personal circumstances. Well, I have decided to give it a go now at the age of 42! 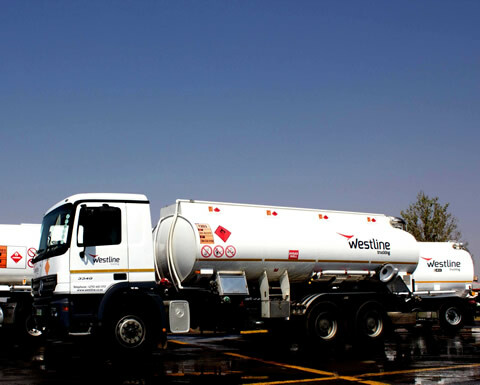 Having experienced different training environments & flying operations, I can definitely say that Westline is a leading player in the SA aviation landscape. Take a look at these interesting links. You're sure to find some good reading here!